Things happen. For all kinds of reasons, a lot of people are one disaster away from losing their homes, and living along that edge can be exhausting. If it happens to you, you may rightly be confused, frightened, and unsure of what to do next. Some victims of homelessness are lucky enough to have friends and families in a position to help them; whether or not that’s true for you, there are resources in our community to assist you during your time of displacement or transience. Below, you’ll find links to organizations active in Rowan County that can provide some form of aid if you or your family become houseless or homeless. Don’t be embarrassed or afraid to ask for help! While it’s unfortunately true that homelessness has a negative stigma attached, the agencies who work to prevent it and to help you recover understand that there’s much more to it than meets the eye. Lots of complex financial, geographical, and even medical issues can be involved, and the people whose job it is to help the homeless in our service area know how to unravel them. 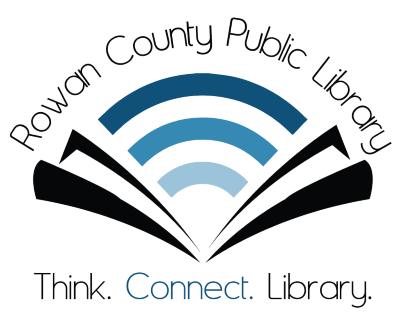 In addition to the following links, remember that your Rowan County Public Library is here with free computer and Internet access to enable your online applications, government filings, job searches, and more. We don’t stop at books about how to handle homelessness; we can also help you scan documents to an email for free, or make copies and send faxes for a small fee. Even if you don’t have a library card, we can easily issue a guest pass to you—all you need is some form of photo ID! We’re also a bus stop, so if you don’t have reliable transportation of your own, our wonderful public transport system can bring you here. Their schedule is also linked below! And check out our page on low income resources, too.